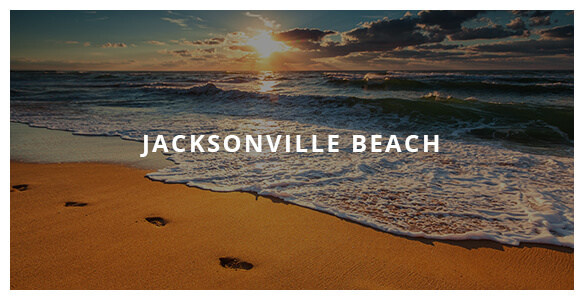 The Beaches are a group of communities in the northern half of Florida’s First Coast and are separated from the city of Jacksonville by the Intracoastal Waterway. 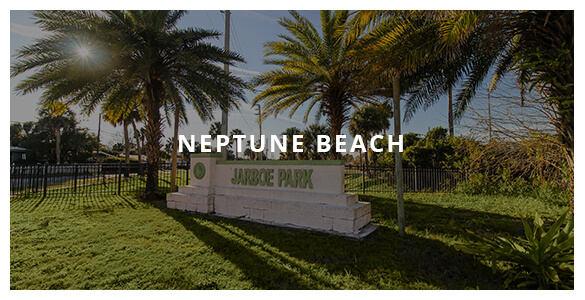 The main communities that identify as part of the Beaches area are Jacksonville Beach, Atlantic Beach, Mayport, Neptune Beach and Ponte Vedra Beach. 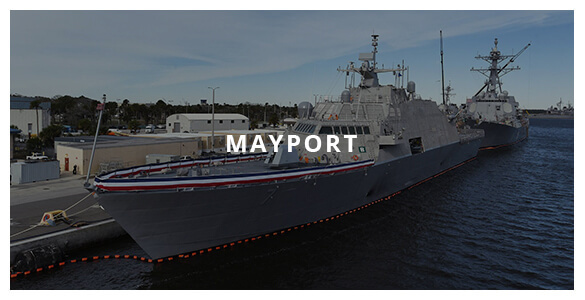 The northernmost beach community is Mayport, mostly occupied by major U.S. navy base, Naval Station Mayport. Continuing south lie Atlantic Beach, Neptune Beach and Jacksonville Beach, respectively. 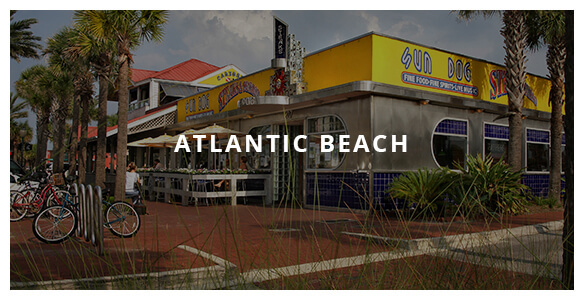 The Beaches area is perfect for those looking for more of a relaxed lifestyle. It has a huge community following, making it a great place for families and young adults looking to keep busy.